Belcourt in Newport Beach is an exclusive guard-gated community. Bordered by MacArthur and Bison, Belcourt is a highly sought after community. 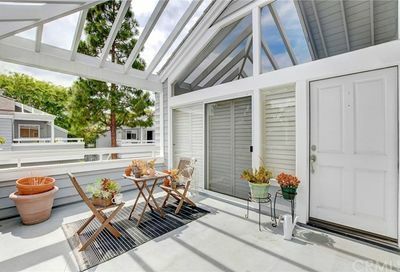 The location of this beautiful Newport Beach community is desirable because of the proximity to Fashion Island, the beaches, and the it is freeway close. Belcourt has lovely walking trails and the landscaping and grounds are beautiful and impeccably maintained. Belcourt does have community amenities including community pools. Belcourt in Newport Beach actually has several different tracts including Belcourt Custom, Belcourt Gallery, Belcourt Hill, Belcourt Manor, Belcourt Towne Collection, and Belcourt Terrace. There are lovely water features in Belcourt at the entrance near the exclusive guard gate. 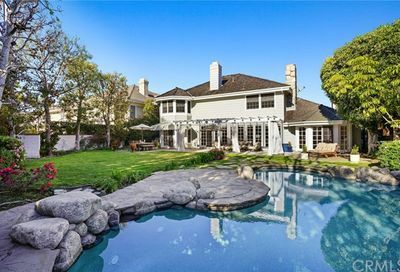 Search the MLS for homes for sale in Belcourt in Newport Beach, and Newport Beach real estate. For the most-up-to-date information in Newport Beach, we urge you to contact us. We can assist you with all aspects of buying or selling real property in this and other neighborhoods and communities in Newport Beach. Also ask to be placed on an instant notification system when any new Newport Beach MLS listings come on the market or price reductions in the Newport Beach area are posted. 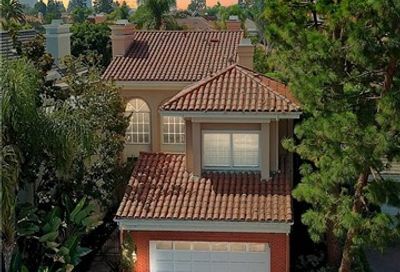 Search the MLS for Orange County Homes for sale by zip code. We can assist buyers in all forms of Newport Beach relocation needs including new construction houses, condos, for sale by owner homes, residential lots, lofts, and new homes in various subdivisions across the Newport Beach area. If you are interested in foreclosure homes including pre-foreclosures, short sales, REO properties, bank owned properties and other types of foreclosure properties, then we can assist you. 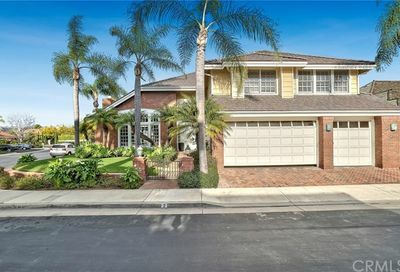 If you’re searching for Newport Beach, CA foreclosures, then we invite you to view the listings in this or any of the Newport Beach popular communities on our site. 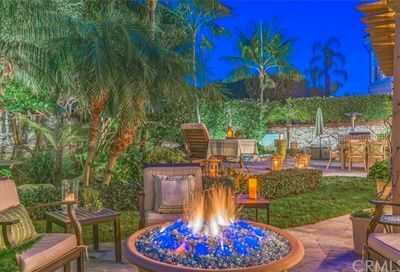 And if you’re searching for condos for sale in the Newport Beach, feel free to browse our updated listings of Newport Beach condos for sale on our site. Belcourt in Newport Beach is an exclusive guard-gated community. Bordered by MacArthur and Bison, Belcourt is a highly sought after community.